For the leather purest out there, Sax Leather has an all Leather Leash. This leash manages to be sleek, graceful and yet intimidating. The audible snap of a Leather Leash is enough to send some people over the edge in itself! This leash offers full control for the user, and a desire to submit for those being restrained or even collared. 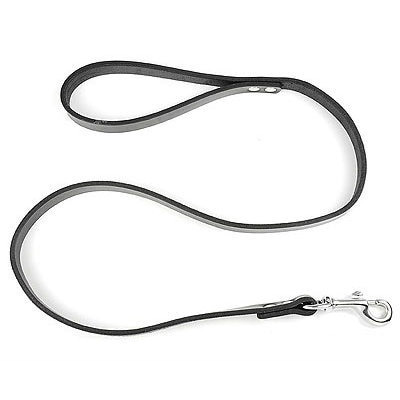 The full leash is made from a single leather strap, making the lead and handle. At the end of the leash is the strong metal clip allowing for a quick capture and release program to be followed. Enjoy the best of quality products allowing for a more authentic and stronger play. As with all Sax Leather products, the Leather Leash is designed for purpose. The strong, quality components give an equally strong and durable product. This is not an item just made for novelty purposes….the Leather Leash is intended for strong players. 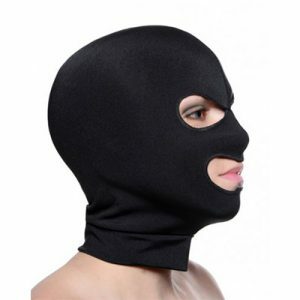 To get the maximum life from this item treat it as you would any leather item. Take good care and it will return it in spades. Quality leather and metal components.